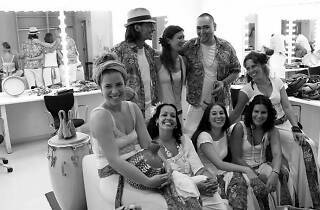 Mandacarú is a group of rhtymic and traditional Brazilian music in town with a new concert in the Hamacas series of popular and traditional Latin American music programmed by Casa América Cataluña. 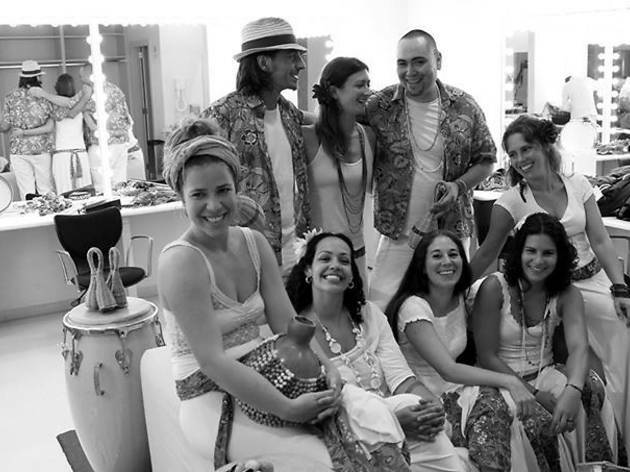 Inspired by popular music with African influences based on traditional rhythms, Madacarú build arrangements and a signature repertoire based on those influences. The group consists of percussion, voice, guitar and flute.